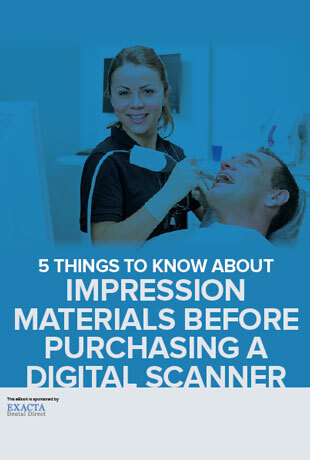 Digitally scannable impression materials are an excellent way for dentists to take the first step to being completely digital without investing in new technology right away. It’s the bridge that links traditional dentistry to digital dentistry. And since the switch is inevitable, dentists want to make sure that the impression materials they’re using are compatible with the latest technology.